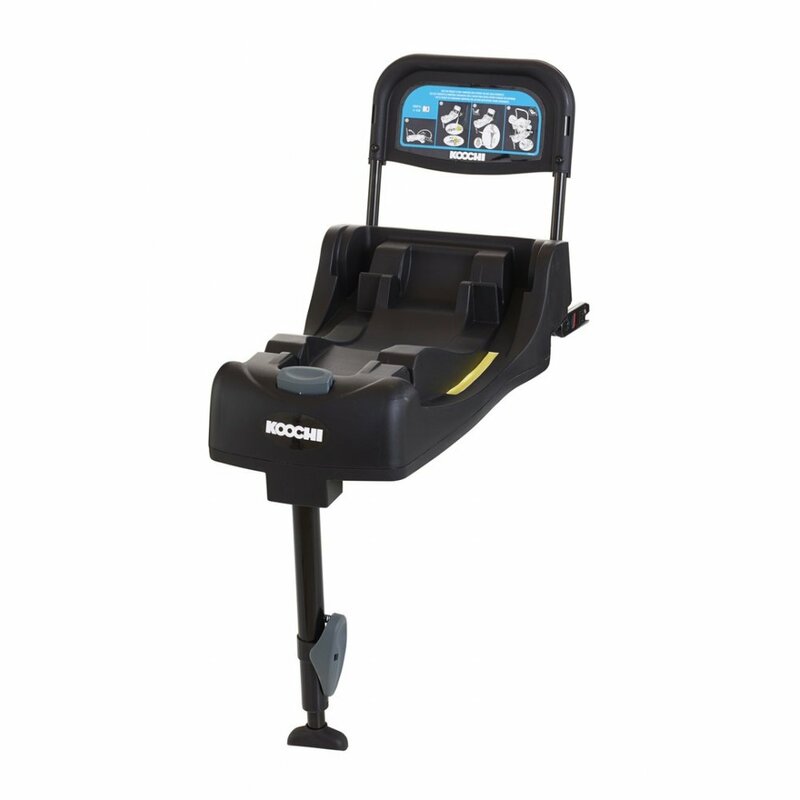 The Koochi Upstart ISOfix Base is ultra-convenient. If you've got ISOfix anchor points in your car, then just pop your Upstart 0+ Car Seat on and off your in-situ ISOfix Base. ISOfix is minimal faff - just simplicity with a satisfying click that lets you know it's fastened securely. 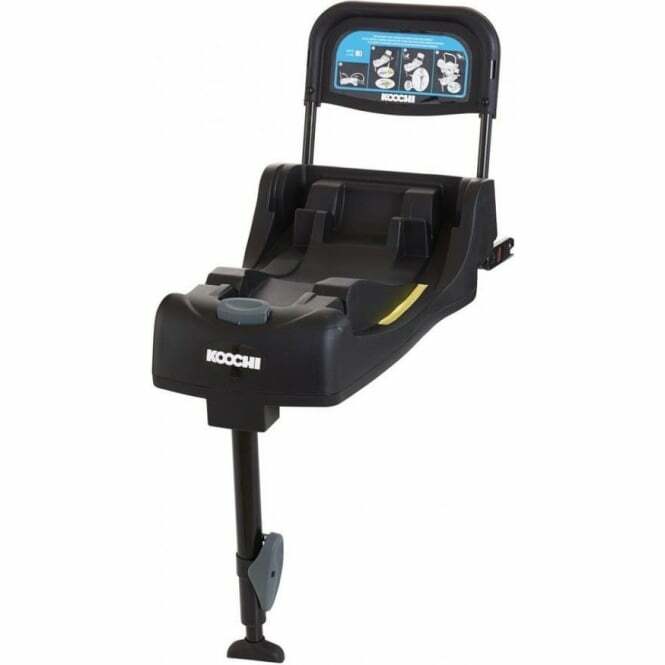 We purchased this to go with our Koochi car seat when our little boy was born. Getting in and out of the car was difficult before hand as it was hard to get the seat belt around, the base lets us click the seat on and off really simply. We love it as it makes getting out and about easier - especially with all the stuff you have to carry around with as a new parent!